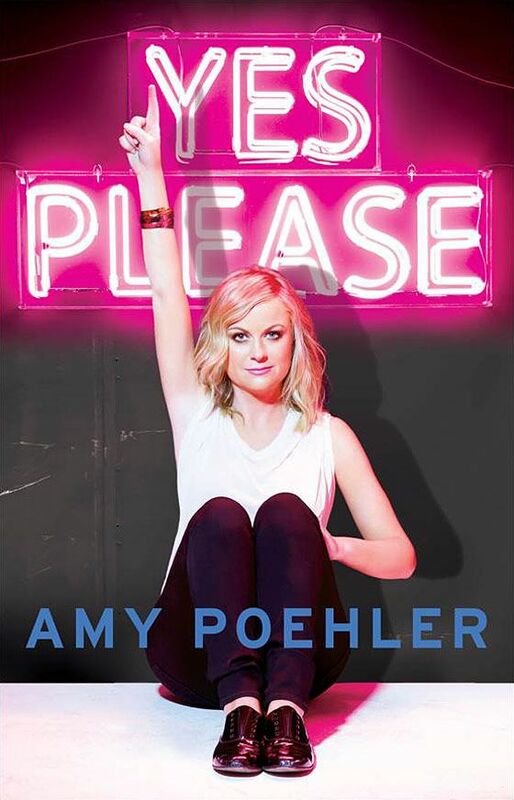 Last year we learned that Amy Poehler was working on a memoir of sorts, and now it’s really happening. Proof of that is there’s now a book cover, which Today premiered. Entitled Yes Please, it’s set for an October 28, 2014 release. We’ll let you know its measurements ASAP, just so you’ll know if it will be a stocking or under-the-tree situation.